Gua Garunggang is located near the Cement mining separated by the Cileungsi River. The entrance is very small but the passage quite big even in some places we have to crawl. 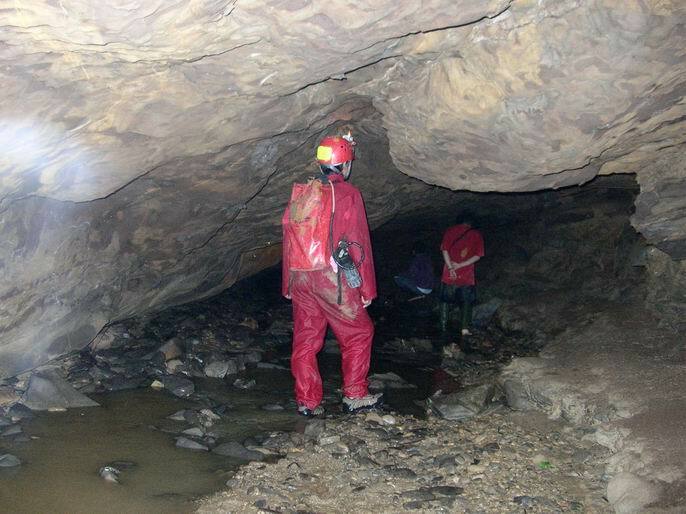 The cave with underground river but outside the cave are seasonal surface river. 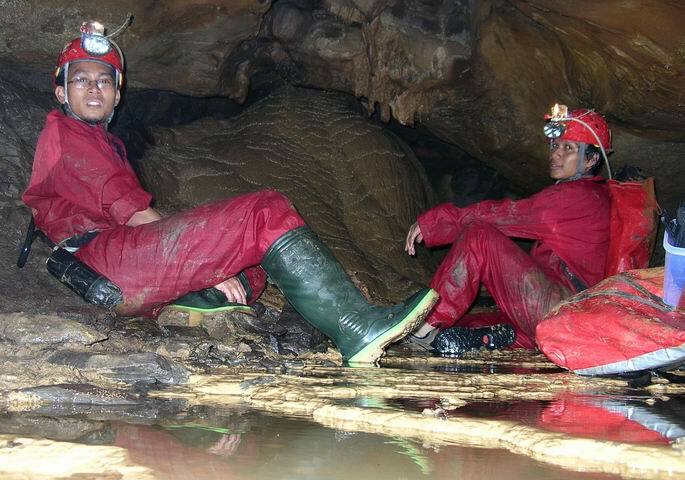 THE CAVE IS VERY DANGEROUS DURING RAINY SEASON. PLEASE PAY ATTENTION! !.